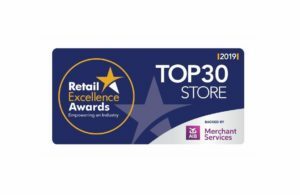 PH Ross Bathroom & Tile Showroom is proud to announce our nomination for Retail Excellence Award Top 30. 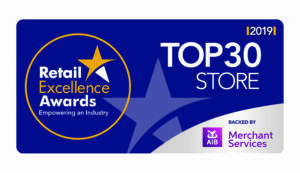 The Retail Excellence Awards recognise, reward and celebrate outstanding performance and vision by stores, places, people, websites and suppliers throughout the Irish retail industry. Our showroom team are passionate about people and that’s why they love what they do.